Social media is gaining in importance today. Every business needs to be online today to stay afloat in the competition. Hiring social media marketing managers is of utmost importance. Let us look at some vital statistics about the growth of social media before we go into the social media interview questions. The following are the critical takeaways from the Global Digital Report 2018. 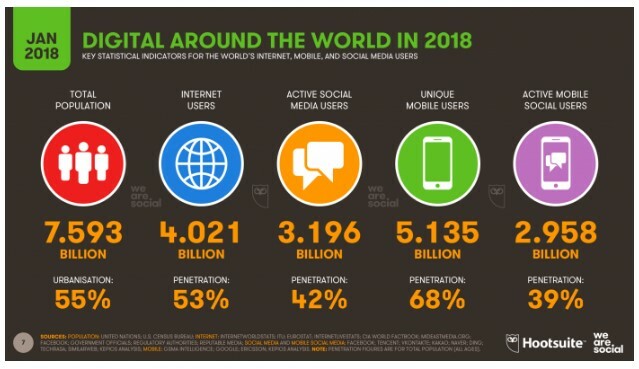 The number of internet users has breached the 4 billion mark in 2018 (4.021 billion). It is an increase of 7% over the previous year. Social media users have increased by 13% over the previous year. Today, you have 3.196 billion social media users worldwide. Mobile phones have swamped everyone. The mobile phone users have increased to 5.135 billion (4% increase on a year to year basis). 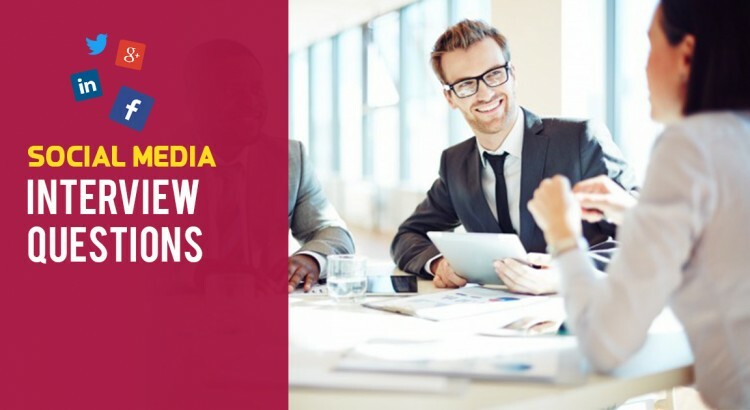 Let us now look at some of the critical social media interview questions and answers that you are likely to encounter when you apply for a social media marketing position. Usually, any interviewer would like the candidates to feel comfortable and relaxed to get the best out of them. The initial questions are bound to be easy. Here is a sample of what you can expect in the initial rounds. 1.) What is social media marketing? 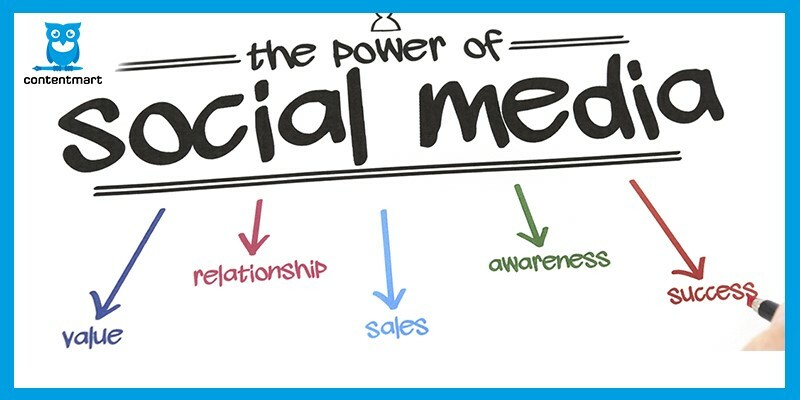 Social media marketing is a marketing strategy where you use social media platforms like Facebook, Twitter, LinkedIn, and so on to promote your products and services whereby you gain customers and increase web traffic. 2.) How does a business benefit from social media? Social media helps you to establish a dialogue with your customer. It enables customers to engage with your business brands directly and improve the trust factor. It ensures genuine interaction between the business and customers. 3.) Which social media platform do you recommend for businesses to have a presence? Usually, it depends on the type of organization you are. 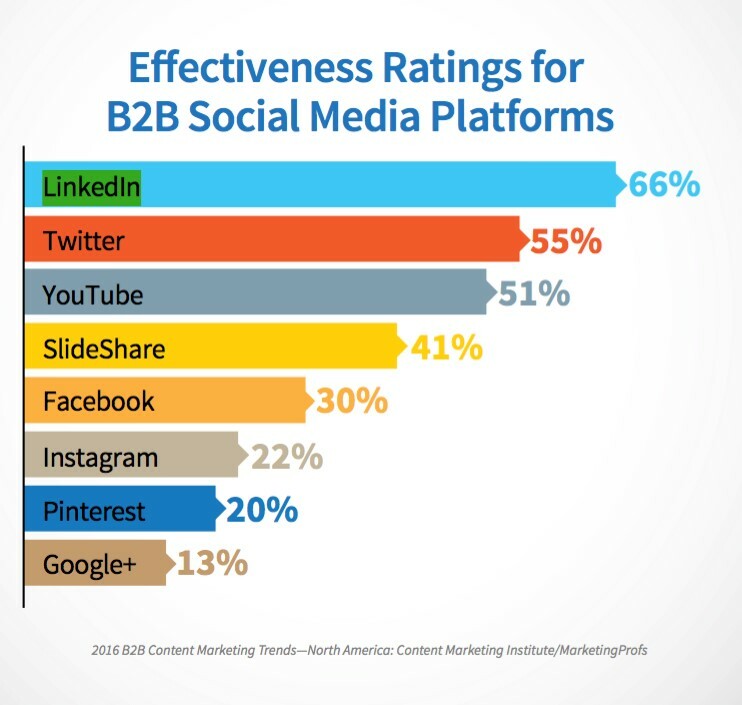 If you are a B2B company, the ideal social media platforms should be LinkedIn or Google+. At the same time, a B2C company should prefer to have their campaigns on channels like Facebook, Twitter, Instagram, and so on. We have just seen three social media interview questions for students that could help them put at ease. Now, we shall gradually move to the tougher social media interview questions for freshers. 4.) 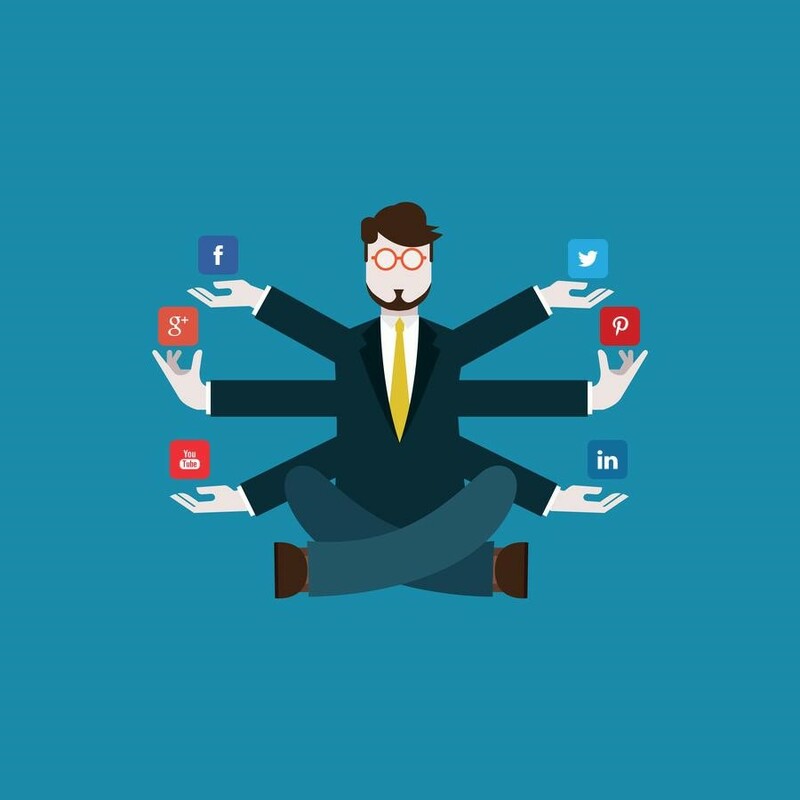 What are the roles and responsibilities of a social media manager? You can expect this question in every social media marketing interview. 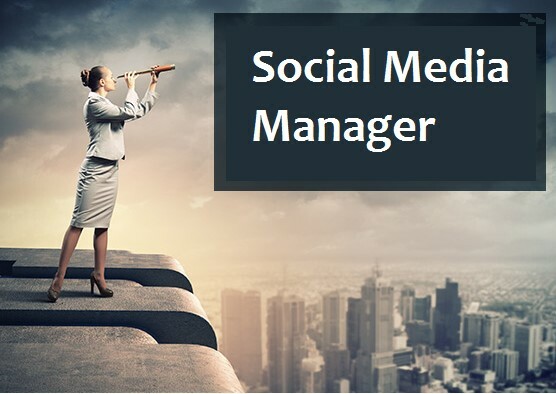 The business would like to analyze your vision of a social media manager. Hence, you need to do a lot of homework. The social media manager has a daunting responsibility. We shall look at three main aspects that the interviewer is looking for in your answer. Right audience – The social media manager has to identify the right audience to target. Encourage interaction – Social media posts will evoke likes and dislikes. The social media manager should ensure that more customers like or comment on the posts. It will encourage the sharing of the posts thereby providing a healthy interaction with the customers. Analyze customer feedback – Improvisation is the key to the success of any business. A social media manager should analyze customer feedback (positive and negative), and strive to improve customer relations. Adapt to change – You need to change strategies to adapt to the needs of the customers. A social media manager has to be flexible enough to change the strategy, if required for the betterment of the business. Be open to upgrades – Technology is continually The social media manager should be open to updating the strategies as and when the technology changes. A thin line separates the social media manager and a social media user. Both of them do the same job of posting and sharing content on the social media platform. The difference is that the social media user posts own content whereas a social media manager posts content related to the business or services they provide. A social media user can post content and forget about it. However, the responsibility of the social media manager starts only after the posting of the content. Analyzing customer feedback and tweaking strategies are essential roles that social media managers play. The prime responsibility of the social media manager is to target as many people as possible. It is necessary for them to create communities and groups. 6.) 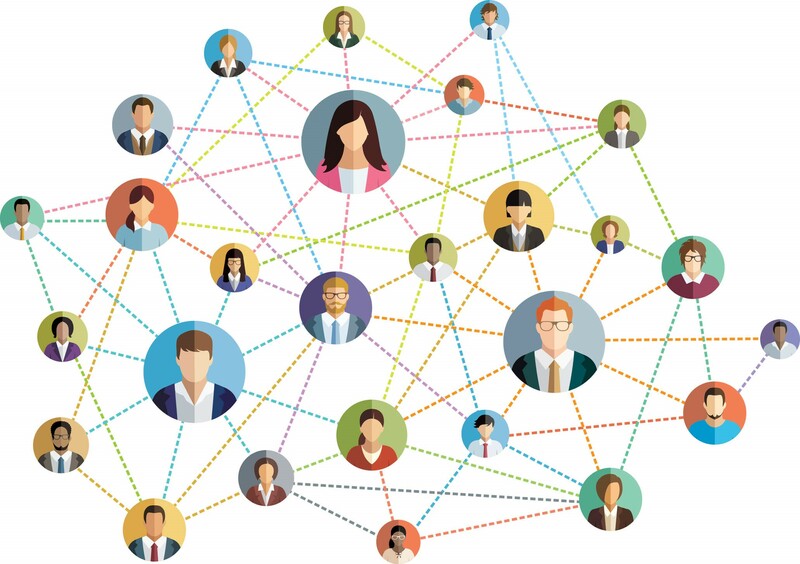 How does sharing content on social media prove beneficial to the business? Consider the simple example of a Facebook post. When a person likes and shares content on Facebook, it becomes visible to all the persons present in their friend list. It increases the visibility of your product and services. The contacts on the friend list of your customer can share the same content on their profile if they like the same. It ensures that the chain keeps on spreading continuously. You cannot imagine what the reach of a Facebook share can be. An eye-catching and informative post can go viral within seconds. It can bring tremendous visibility to your business as no other marketing strategy can. The same is the case with other social media platforms. 7.) 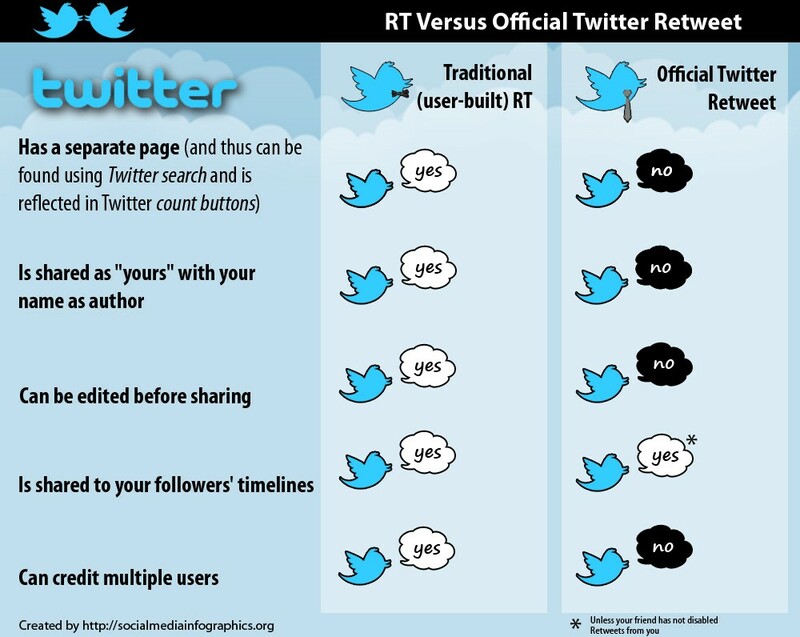 How do you get more retweets on Twitter? Twitter is an effective social media platform. People use Twitter to share updates and news. If you need people to re-tweet, you should ensure to tap them at the right moment. Know the best times of the day when people are most likely to tweet. Twitter allows 280 characters now. It enables you to include images and content, and still leave enough characters for your customers to re-tweet. 8.) How can you use LinkedIn for social media marketing? LinkedIn has built up a reputation for being a professional and formal social media platform as compared to the others like Facebook and Instagram. People still use Facebook as a means of casual conversations. It is not so on LinkedIn. People use LinkedIn to search for job opportunities, business openings, and connect with old acquaintances. It is the most effective social media marketing platform for B2B marketing. LinkedIn groups enable you to establish your business as thought leaders in your field. 9.) How do you measure social media marketing success? The answer to this social media interview question depends upon the organization. You can give a general solution to include a variety of scenarios. The organization’s goal is the defining factor. Conversion – You can track content downloads, webinar registrations, online lead generation form submissions, and online sales, and so on. Analyzing these metrics can help you understand how people react to your social media posts. Engagement – You should participate more in the conversations with your clients. Go through the comments of people. Gauge the number of replies, reposts, and re-tweets your post generates. Awareness – Your goal is to create awareness of your product or services. Under such circumstances, you should concentrate on the reach, volume, and exposure of your posts to understand how widely your message is spreading. Drive Traffic – You can estimate the amount of traffic your post generates by tracking clicks, URL shares, and sales conversions. You can also find out the path people use to enter your website. It can help you tweak your strategies in the future depending on the choice of your customers. 10.) 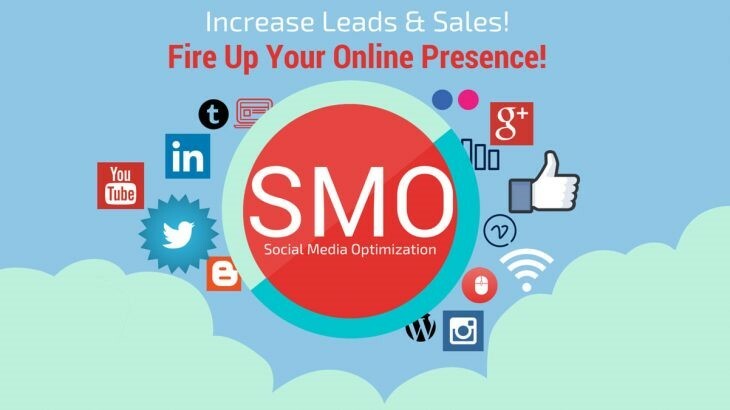 What social media optimization tactics can you use to improve business? When appearing for an interview for the post of a social media manager, you should prepare for a couple of social media optimization interview questions and answers. Social media optimization is a strategy for increasing awareness of your product by using a variety of social media outlets to generate viral publicity. Your tactics should include using RSS feeds, social news and bookmarking sites, and video and blogging sites, and so on. Knowing your target audience is vital for the success of any social media optimization strategy. You can approach the right people with the product they need. Usually, interviewers like to end interviews with open-ended questions. Such questions do not have any specific answers. Your experience and tact come into play while dealing with such social media interview questions. 11.) Which is the favorite content you have seen recently on social media? You can explain any content that you had written for a social media campaign. Ensure that it had generated positive results. Statistical information should help you answer such questions. 12.) How did you grow traffic in your previous assignments? The interviewer asks such questions to determine whether you can lead a campaign on your own. You can describe instances where you were able to grow traffic by yourself. Include a couple of examples where you contributed to a team. We have seen a dozen social media interview questions and answers. However, a lot depends on the organization you apply for the job. Learn as much as possible about the organization and suggest ways to improve their social media marketing campaign.